We settled for the second best. If you saw my video on New Zealand from my previous post, you would have known that I was fortunate enough to travel to the Land of the Long White Clouds in December 2015. It was September when we just got informed of our trip to New Zealand. Excited over finalising our flight in 3 months time, the research began. 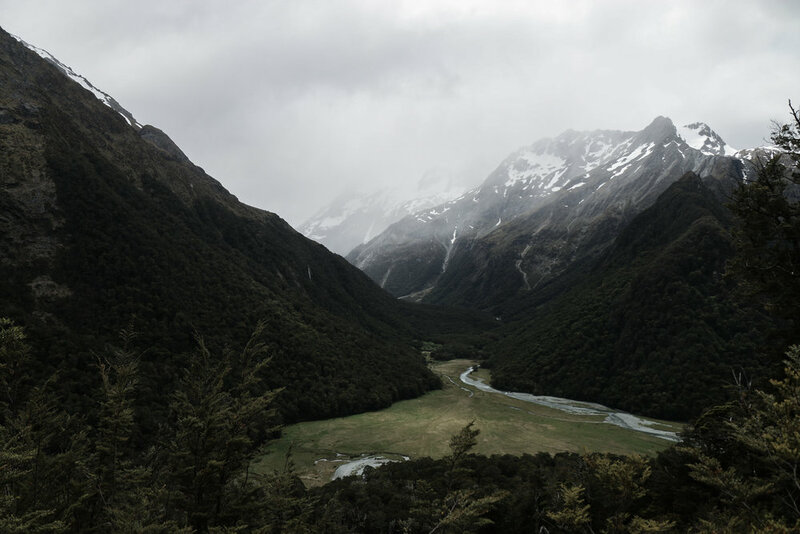 After days of looking through the internet, the one main takeaway we had was the vast amount of nature New Zealand has to offer. And the best way to enjoy nature is to be in one. 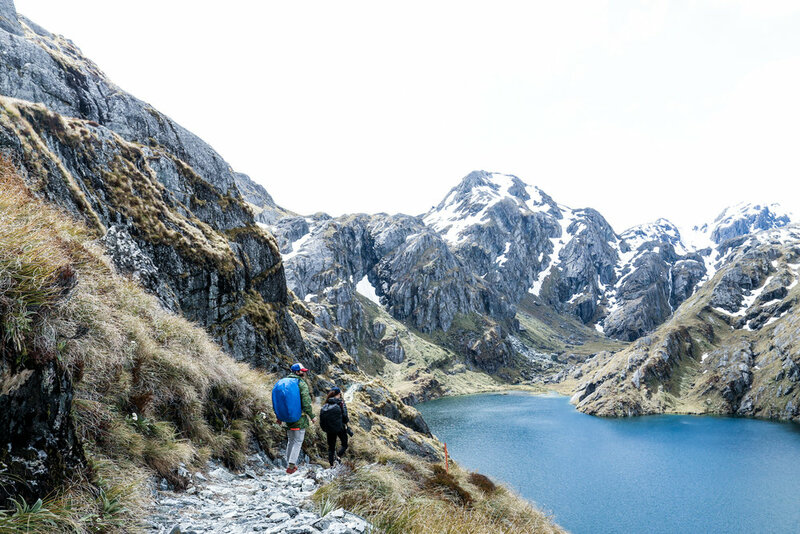 Information on trekking (Kiwis call it “tramping”) in New Zealand are aplenty online. 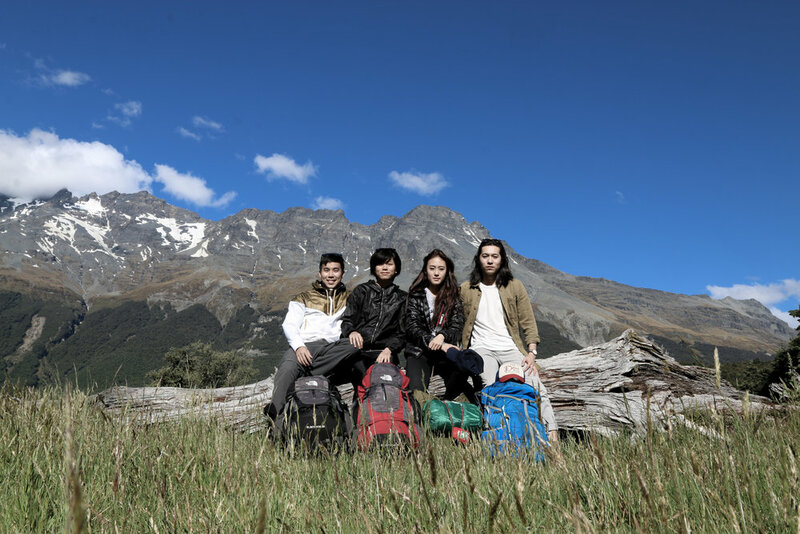 I thought the NZ's Department of Conservation (DOC for short) has done a decent job on the sharing of information, the booking of facilities and the arranging of transportation for overseas trampers like us. 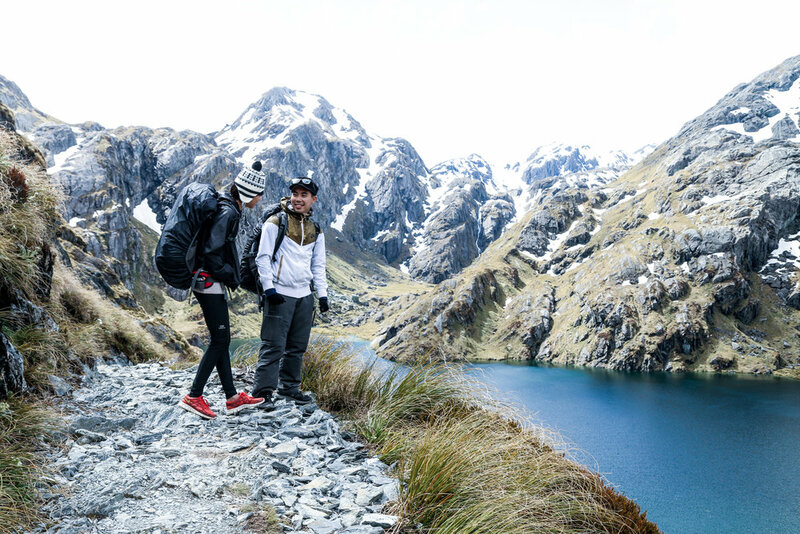 Through the DOC website, we were very quickly introduced to the eight great walks in New Zealand. 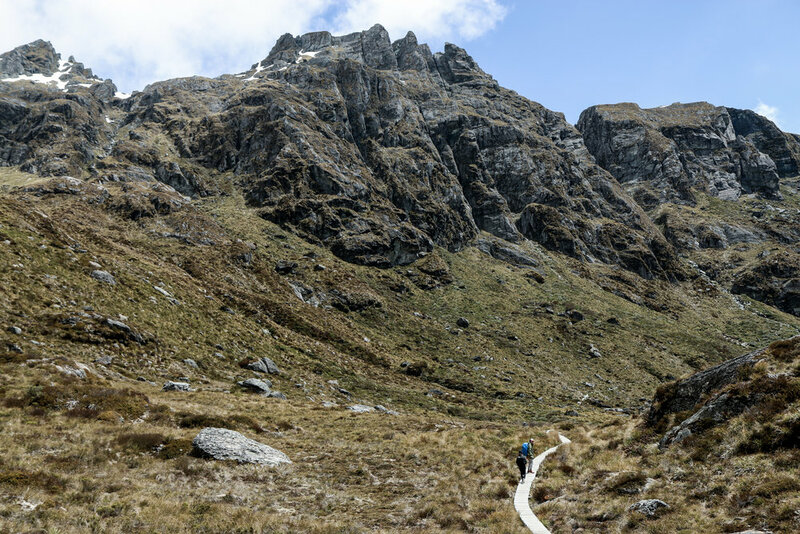 And the most popular of all, The Milford Track. But it took us much longer to realise just how popular this track is. Hiking enthusiasts and the experienced ones will make their bookings for this ‘finest walk on earth' as early as 6 months in advance, just when the track is up for booking. 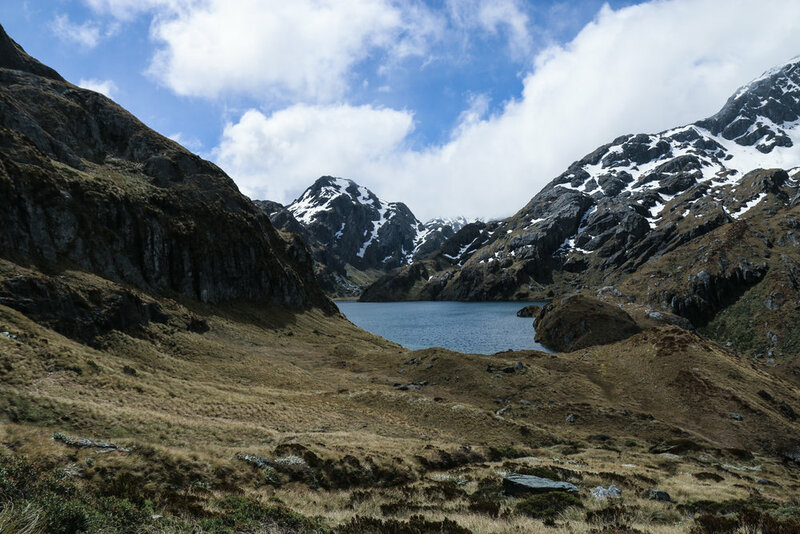 By the time we were looking at the dates, the Milford Track was already booked till the end of the great walk season. So we looked for an alternative track around Queenstown and found Routeburn, a shorter 3D2N track instead of a 4D3N at Milford. As it was the first multi-day hike for most of us, we were actually quite comforted by that 1 less day. 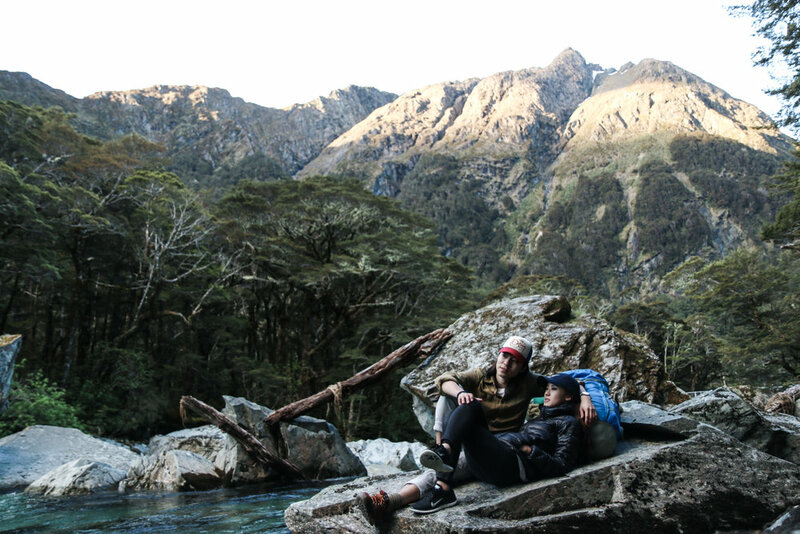 To our surprise, Routeburn track is a fairly popular one too! It was then about 3 months before our trip and many slots were already booked up. 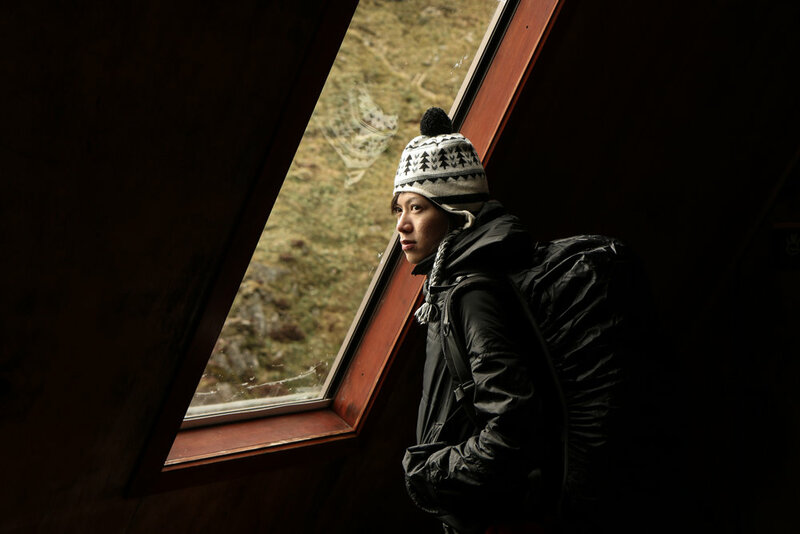 In order to do the tramp on our desired dates, we ultimately settled for a combination of booking a campsite for one night and then the hut for another. 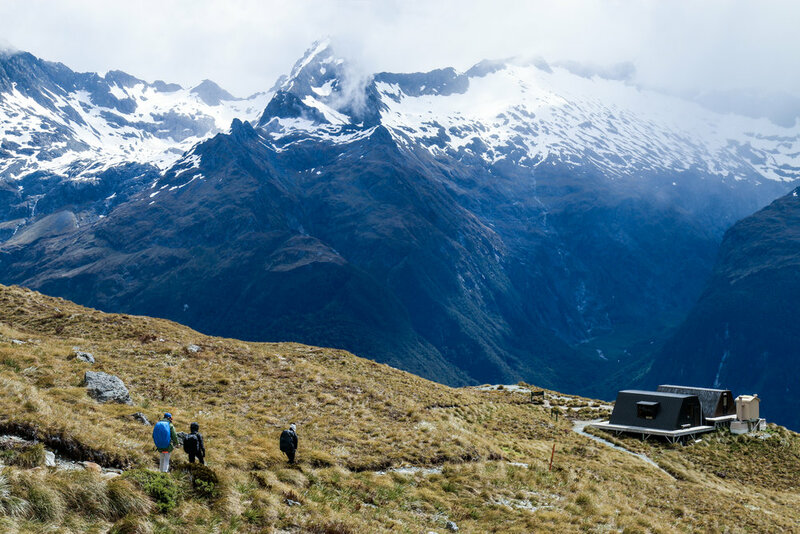 The NZ DOC regulates the amount of trampers on the track every day and bookings are confirmed through securing a place in the hut or a campsite, which averages about 40 people per rest area. That is why it is advisable to book as early as you can. One other thing to take note of before starting your tramp is that the starting point is different from the ending point. We did not take it in our consideration until the day before our Routeburn journey. And it was already 5pm on a Friday night when we realised that we had not book a car transfer service for our tramp which was to start the next morning. Doing the tramp without the car transfer service would mean that we will have to find our way to the starting point after we finish our tramp on Day 3, possibly delaying our schedule by another day or two. The thought of that was terrible already. So with just barely 15 hours to the start of our tramp, we immediately tried calling the only two car transfer companies in Queenstown. To our dismay, one of them was already closed for the day. And the other company, TrackHopper, could not make us a promise then as they did not have a driver available, but Mike and Kiyomi (from TrackHopper) did promise to try their best to help us. (I guess Mike must have heard the desperation in my voice when I talked to him on the phone). And after a night of hardly any sleep, Mike surprised us with a call on the early morning of our tramp to let us know that he managed to find us a driver. At that moment, I swear my heart was just bursting with gratitude. Everything was back on track. (Pardon the pun). 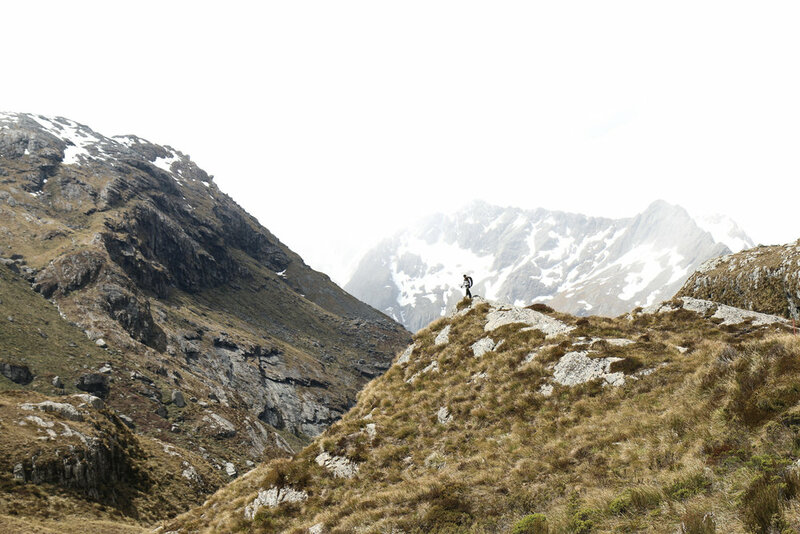 In hindsight, Routeburn track was an amazing experience. We were blessed with great weather, enjoyed the long day light in summer and were rewarded with spectacular vistas along the journey. One great tip for our tramp was to drink from the creeks along the track instead of carrying that additional litres of water on our shoulders. In fact, all water in creeks above farmland is fine to drink in the South Island. Thanks to Mike from TrackHopper for sharing that tip with us. 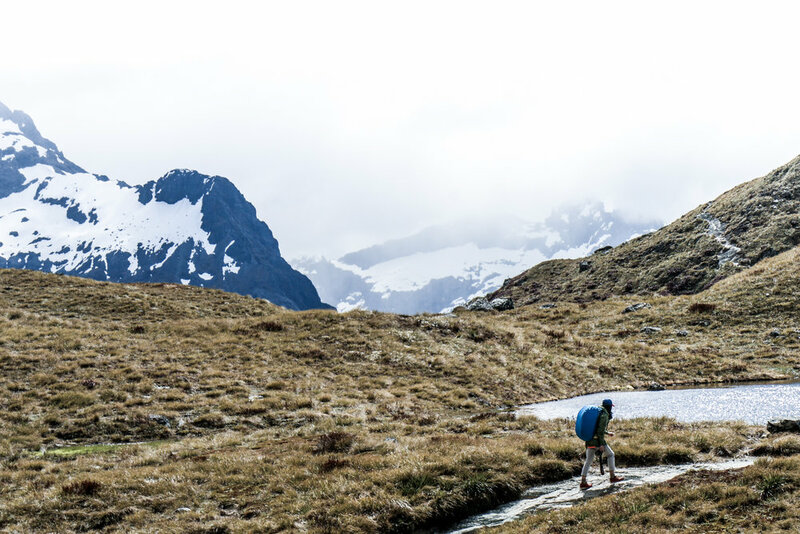 With over 200 experiences running up and down Routeburn, his suggestions were greatly valued. What impressed me most was the civic mindedness of the trampers on the track. 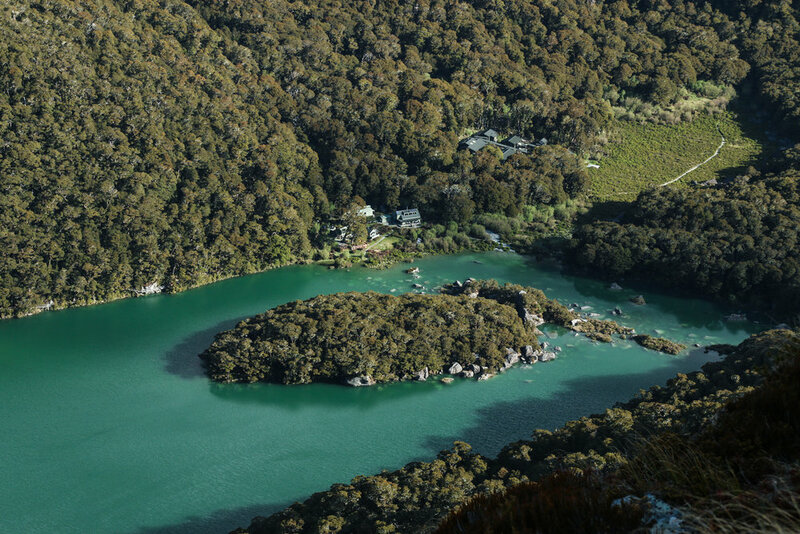 Because of New Zealand's efforts to conserve nature at its best state, we were advised to leave nothing but footprints. Meaning whatever we bring into the mountains, we have to bring out. No bins, no trash, no problem!